A tax convention (or tax treaty) is an official agreement between two countries on the administration of taxation when the domestic tax legislation of the respective states applies simultaneously to a particular issue or taxpayer (e.g., when a taxpayer resident in one country derives income from sources in the other country). Tax conventions provide a means of settling on a uniform basis the most common problems that arise in the field of international double taxation. More than 2,000 bilateral tax treaties between countries of the world are based on the OECD (Organisation for Economic Cooperation and Development) Model Tax Convention. 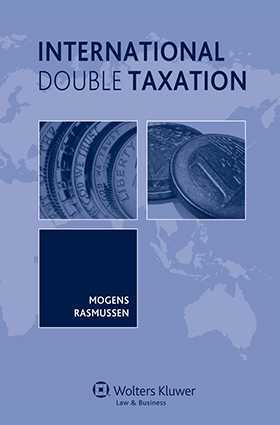 This book offers the reader a practical introduction to the law of income and capital tax conventions based on the OECD Convention as well as selected legislation and case law. It’s an ideal reference for lawyers and tax professionals who want to expand their familiarity with tax treaties.